This is the first game in the Power Rangers series. For other games in the series see the Power Rangers category. 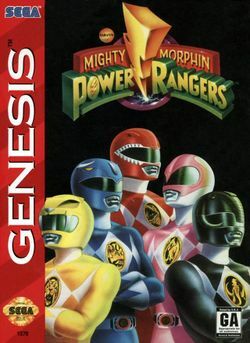 Mighty Morphin Power Rangers is a fighting game released for the Sega Genesis and Game Gear.